ACX author Ryan Winfield has written in the past about the value of retaining your audio rights and producing audiobooks using ACX. He joins us today to describe his experience promoting and marketing those audiobooks once they’re available for sale. I’ve heard it said that every author, once published, is a self-published author—and I believe it now more than ever after watching a big New York publisher roll out three of my titles. The simple fact is no one will ever market your books with as much zeal and creativity as you will yourself. I find that I have an advantage with my self-published books and audiobooks. Why? ACX and Kindle Direct Publishing royalties are more readily measurable via online dashboards, and are paid directly to rights holders monthly (not to mention ACX’s $50 Bounty Program), which allows me to reinvest a portion of my earnings into marketing. I do this consistently with a set percentage of my royalties, and what seems to work the best is focusing my marketing effort on making a personal connection. Most authors would love to see their title on the side of city busses and on billboards lining busy streets. They’d love to be the new “thing” getting the latest internet “buzz.” But it’s a mistake to think that those ads and that buzz are what make a hit book. I’ve discovered that it is much better to make a big impression on a small group of people than a small impression on a big group. It sounds counterintuitive, but marketing to people who are already aware of you just works better. Promoting a Facebook post about my new audiobook to readers who already “like” my Facebook Fan Page yields much better results (better click rate, better conversion, and better engagement) than advertising to a wider audience that is not yet familiar with my work. I’ll sooner read a book recommended by a friend than one advertised to me on my phone or laptop. This is why reviews are so helpful, and why reviews by peers are so important. It’s my job to make my readers my friends—friends who will read my work and recommend it to their friends. Sending personal emails to past readers offering free audiobook download codes in exchange for honest reviews nets me not only grateful fans but also plenty of referrals. Making myself available for book club appearances, both in person locally and via video chat more widely, has won me many lifelong readers and friends. Making my email address publicly available. Nothing will endear you to new readers more than a personal response to their questions or comments. 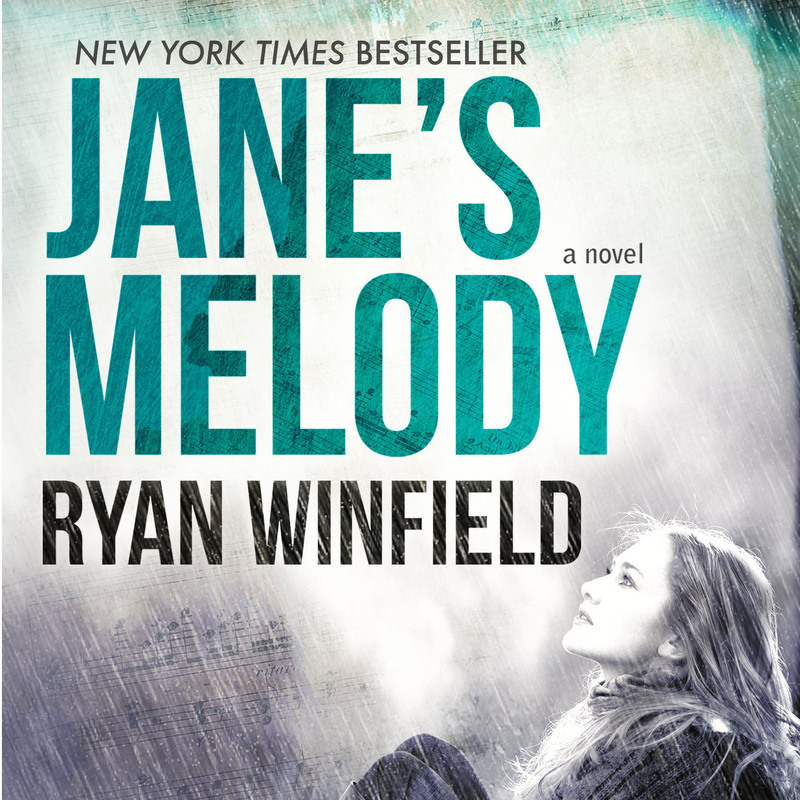 When Jane’s Melody was first climbing the bestseller charts, I was answering as many as fifty emails a day. It became impossible to keep up, but as soon as things slowed down I returned to personally responding to messages. With every royalty payment I get, I earmark a percentage for marketing. With every marketing dollar I spend, I ask myself if I’m helping to reinforce my brand with those already connected with me. And with every connection I make, I ask myself if I’m making an impression that will lead these new friends to recommend my work to their other friends. Perhaps the best part of reinvesting royalties in this way is that it’s scalable. The more books or audiobooks I sell, the larger my marketing budget is and the more readers I connect with. The larger my marketing budget is and the more readers I connect with, the more books I sell. And so on and so forth. Give it a try. Commit a percentage of your royalties to marketing and promotion, but then spend it wisely. Run some contests, promote some posts, and let people know about your unique voice. And who knows, maybe someday, with just the right amount of luck, that self-perpetuating cycle might just scale itself up until your book is topping bestseller lists and is plastered on every city bus and billboard. 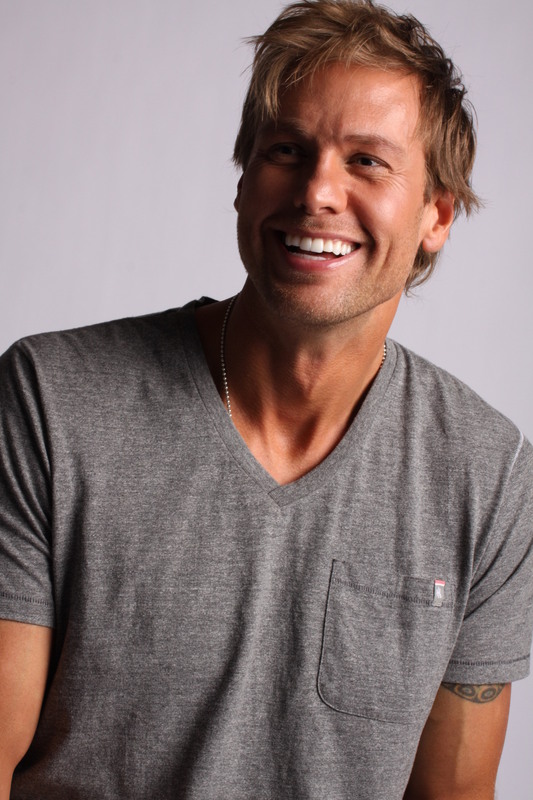 Ryan Winfield is the New York Times bestselling author of “Jane’s Melody“, “South of Bixby Bridge“, “The Park Service Trilogy,” and several other books. He lives in Seattle, and you can connect with him at facebook.com/ryanwinfield.